Barter Books : Archibald, David : The War that Won't Die. 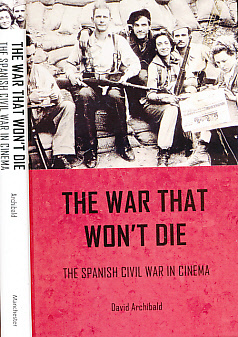 The Spanish Civil War in Cinema. 230 x 150 mm (9 x 6 inches) - 210pp.